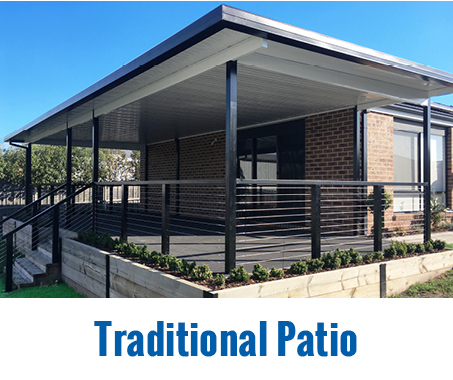 Love the Way you live with an Apollo All Weather Patio and the leading range of custom pergolas, decks and carports. Call us today for your Free Home Lifestyle Evaluation or click below and we’ll be in touch with you. REQUEST YOUR FREE APPRAISAL TODAY! 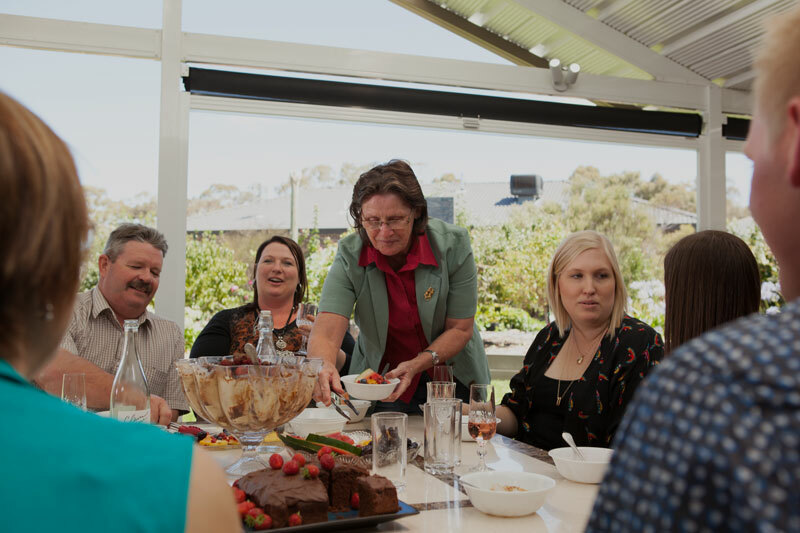 The most pleasing aspect of Apollo Patios Victoria is helping families create priceless & memorable experiences while enjoying their new home addition. Do you have a friend or family member who is interested in creating a new outdoor entertaining area? Click here to provide their details. Not sure where to start? 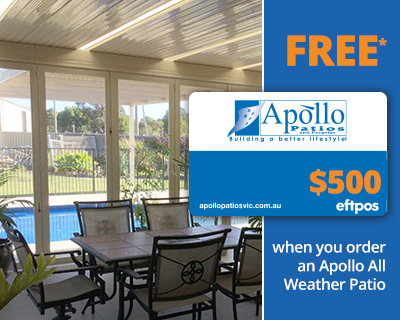 Apollo Patios Victoria offers an innovative approach to helping you build a better lifestyle for your outdoor space. We come to your home and offer a Free Lifestyle and Investment Evaluation, all the while guaranteeing quality from start to finish. 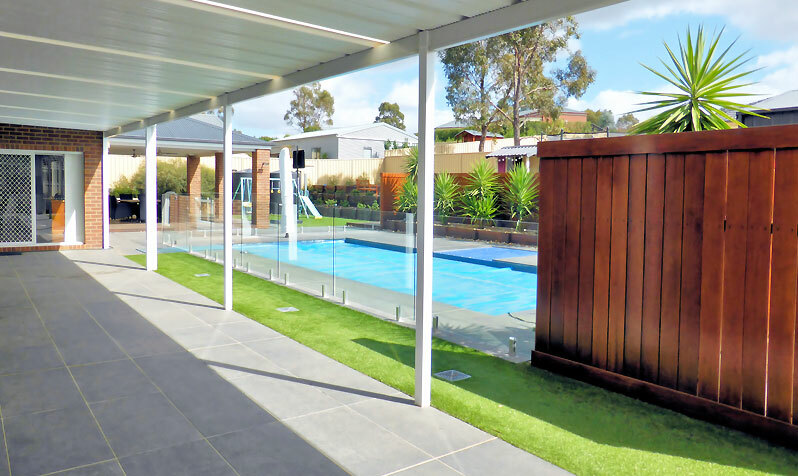 From patios and pergolas to decks, glass enclosures, screen enclosures and carports – Apollo Patios Victoria are the experts in improving your outdoor space. Book your Free Lifestyle and Investment Evaluation today. 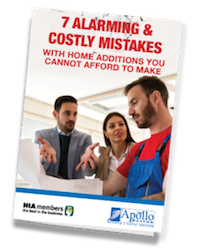 Apollo Patios offers a range of home-lifestyle transformation services with the help of Local Designers & Installers that are backed by the strength of a National Brand. With over 8000 projects & 25 years, we are known for creating the perfect outdoor living area, where your family and friends can create lasting memories. I am very happy with my Apollo patio. The designer was informative and the delivery and installation was exactly as promised. I have no complaints at all. My Patios is very well suited to my house. The whole experience from design to the end result was pain free. Our Apollo patio has turned out better than I had ever imagined. Getting our patio was a process that posed many challenges and we are very happy with the end result. 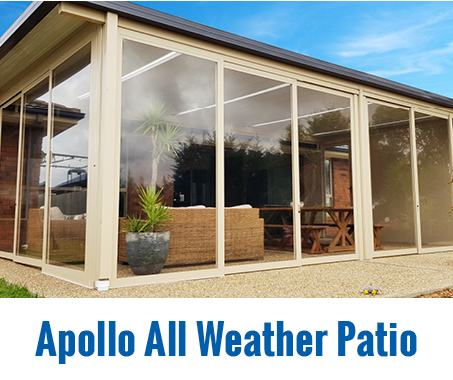 The Apollo Durasheen paint coat finish comes with a 15 years manufacturers backed warranty, ensuring your Apollo patios outdoor home addition will stand the test of time.